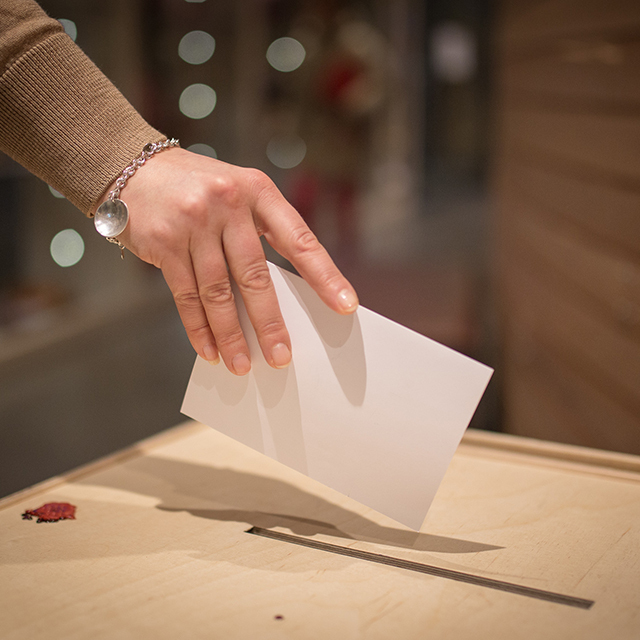 The Sámi Parliament has worked actively to maintain and develop traditional Sámi music further and to arrange teaching of Sámi music. 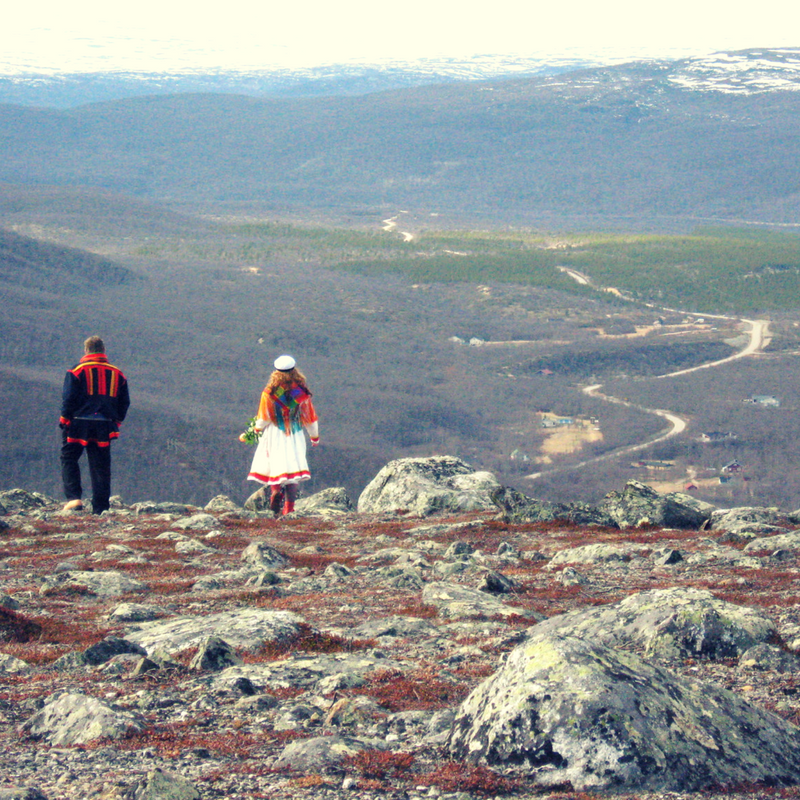 The ESR projects (The Sámi Music education project 2005-2007 and The Sámi music centre project 4-10/2007), managed by the Sámi Parliament and funded by the County Administrative Board of Lapland, were used to plan, map and enable the teaching of Sámi music to be started in the Sámi region. 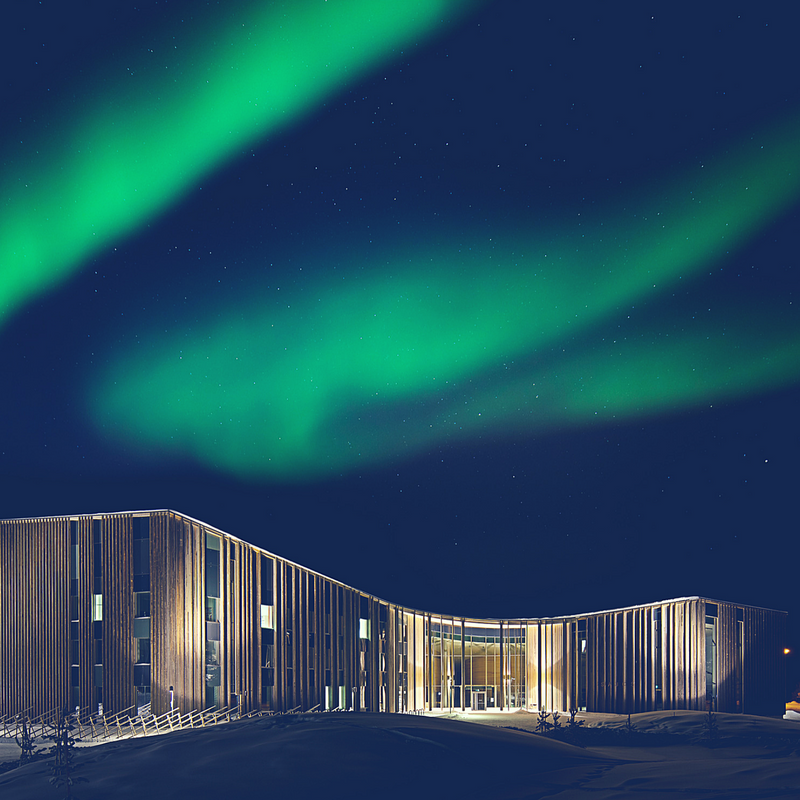 The results of these projects were used as the basis for the preparation of the suggested the Sámi music centre in 2007. One of the central activities of the Sámi Cultural Centre Sajos is the unique Sámi music centre. The centre will coordinate and organize teaching of Sámi music in schools and devise syllabuses for Sámi music. 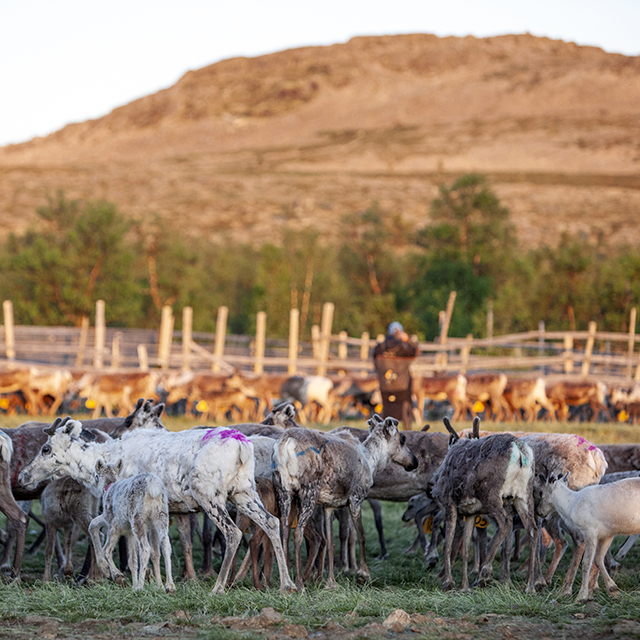 The centre will provide expertise in the field of Sámi music to various educational institutes, even outside the Sámi region. 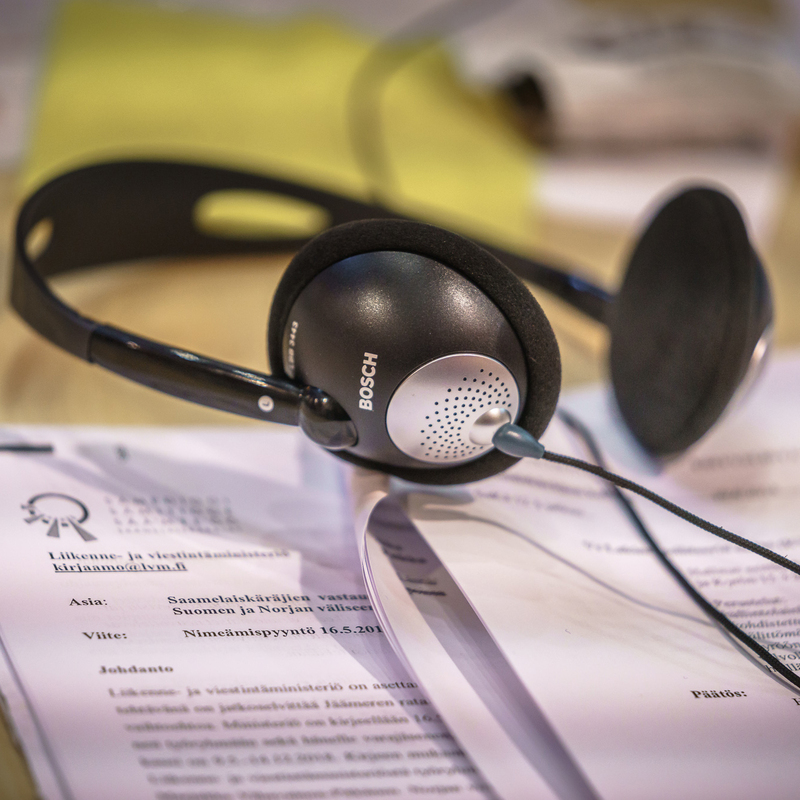 The employees of the centre can work as assistant pedagogues in teaching environments and instruct teachers in the teaching of the Sámi music as well. 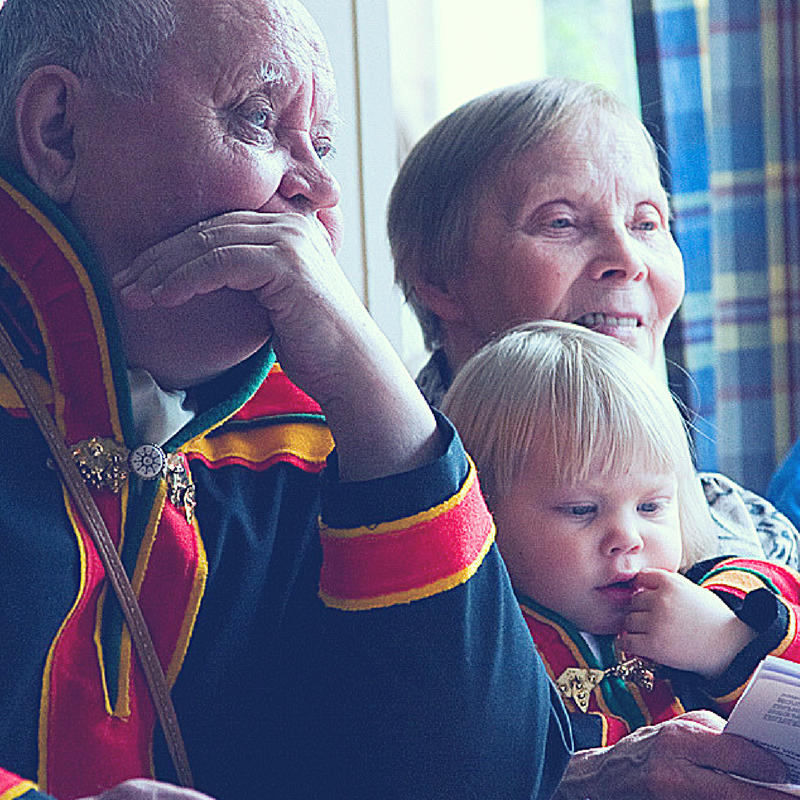 The Sámi music centre will cooperate closely with the Sámi Education Institute. 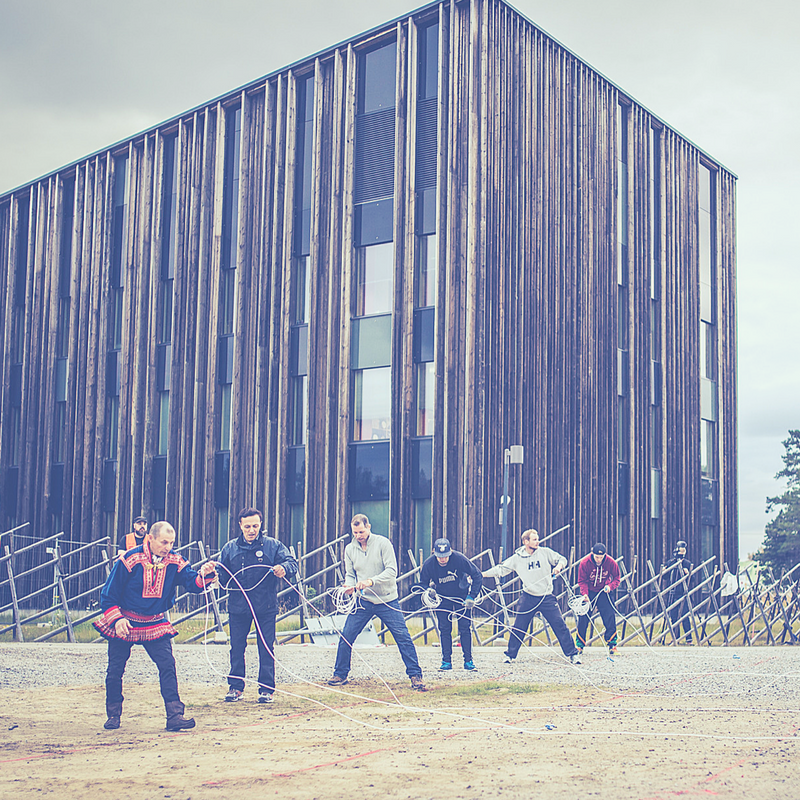 The centre also coordinates the Ijahis Idja Indigenous Peoples’ music event, arranged annually in Inari. 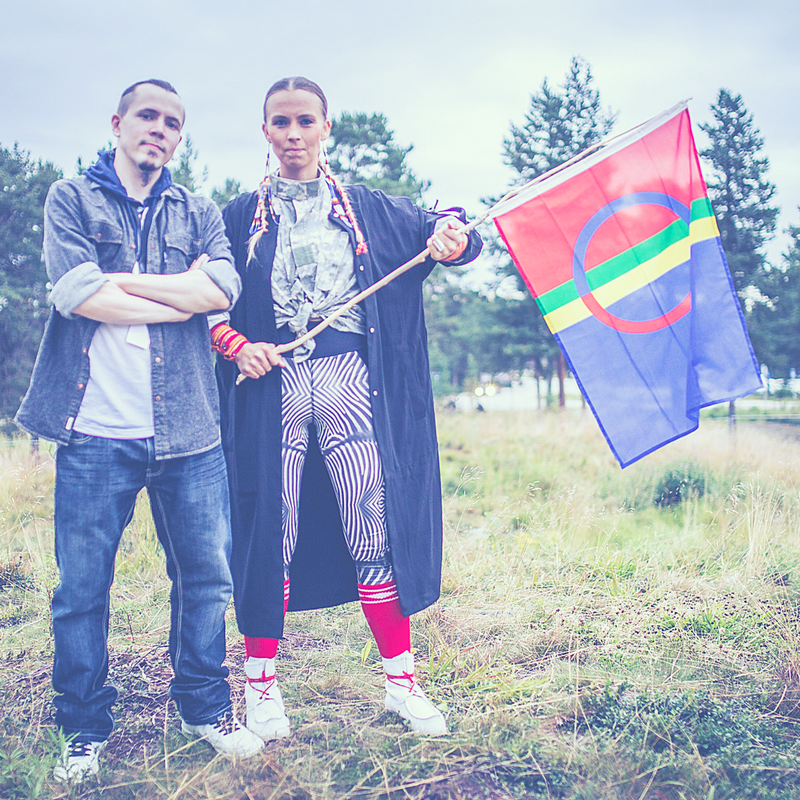 In addition, the Sámi music centre is intended to further new cultural entrepreneurship by offering the possibility to record Sámi music, offering Sámi artists opportunities to perform, promoting Sámi music, and maintaining and developing traditional music further through passing it on to the following generations.